Leigh Baldwin is an investigative journalist with Source Material. 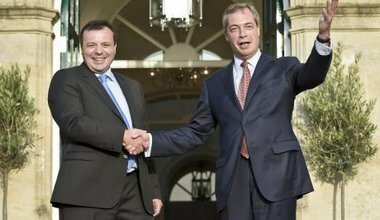 In 2015, Arron Banks’s insurance business was bailed out. 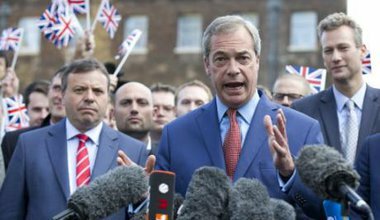 Where the rescue money came from is unclear—but as the Electoral Commission probes the sources of the Leave donor’s campaign contributions, a group of accountants who specialise in offshore “wealth preservation” may hold the key. The ‘bad boy’ who bankrolled Brexit says he’s struck it lucky in Africa. But do his claims of a ‘significant find’ stand up? And who’s he been doing business with there?